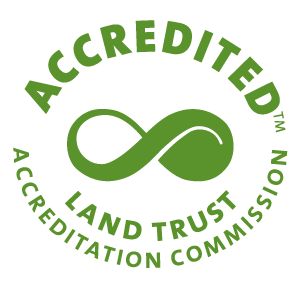 Our mission is to link Bozeman’s core to public lands throughout the Gallatin Valley. Since 1990 we have collaborated with the City of Bozeman and dozens of public and private organizations to expand the Main Street to the Mountains system to over 80 miles of trails. 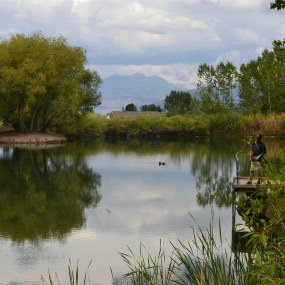 These trails are used by commuters, runners, bikers, birdwatchers, and stargazers, and help make the Gallatin Valley the best place to live under the Big Sky. GVLT has a unique role in growing the Main Street to the Mountains trail system. With partners, GVLT facilitates, creates, enhances, and maintains the community trail system. Our most recent trail map was released in 2015. 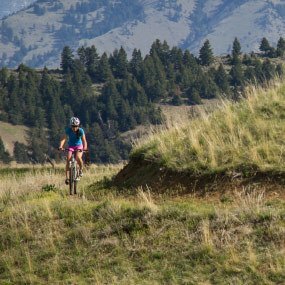 It is your ticket to exploring the 80+ miles of trails throughout Bozeman. The $3 map is sold at a number of retailers around town. With so many options, it’s hard to pick our favorites. Here is a list of the most popular trails. There’s something for every ability and type of trail user. We have some great projects in the works and there is always something in the pipeline. 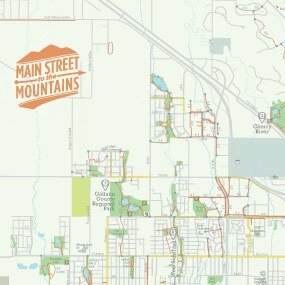 Check on the status of upcoming projects, designs, and what’s next in the Main Street to the Mountains vision. Trails are pathways to a healthy life. 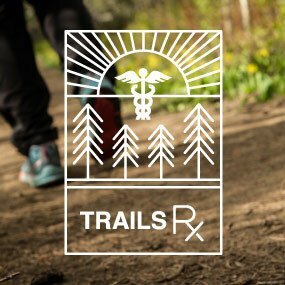 That’s why we partner with medical providers to prescribe trail walks to patients who could benefit from outdoor exercise.